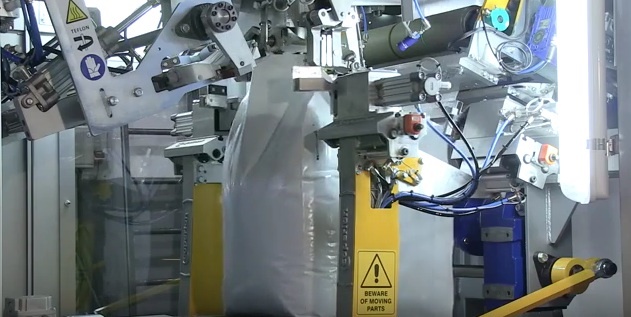 Coperion offers intelligent machines with automated features that ensure your goods are accurately dosed, precisely weighed and hygienically packaged. With self-cleaning functions and easy maintenance integrated into every solution, you can rest assured that your processing lines will run smoothly and keep running smoothly. Coperion prides itself in producing durable, high-performance products that make a difference to its customers. That’s why all of our innovative products are exhaustively tested unter lifelike conditions and continually developed to meet growing customer needs. 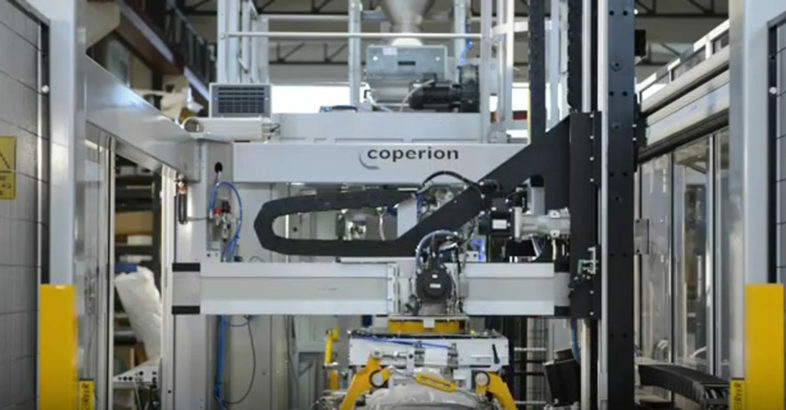 Coperion (Competence Center Materials Handling) designs, engineers and produces systems and components for bulk solids handling in the plastics, chemical, aluminium, mineral and food industries.